Come to the experts! All the right ingredients! 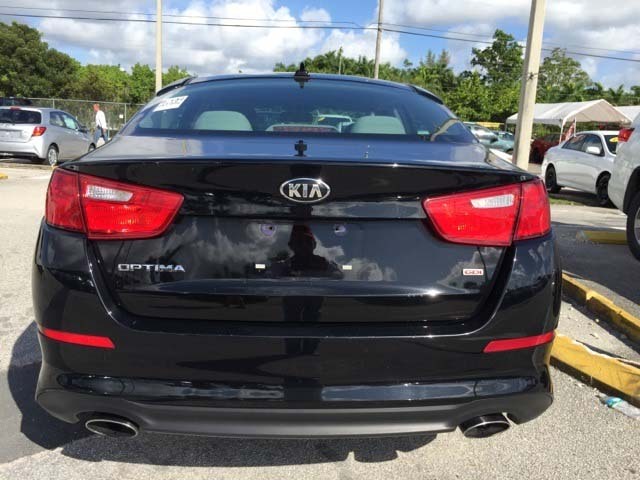 This fantastic-looking 2014 Kia Optima is the rare family vehicle you are hunting for. 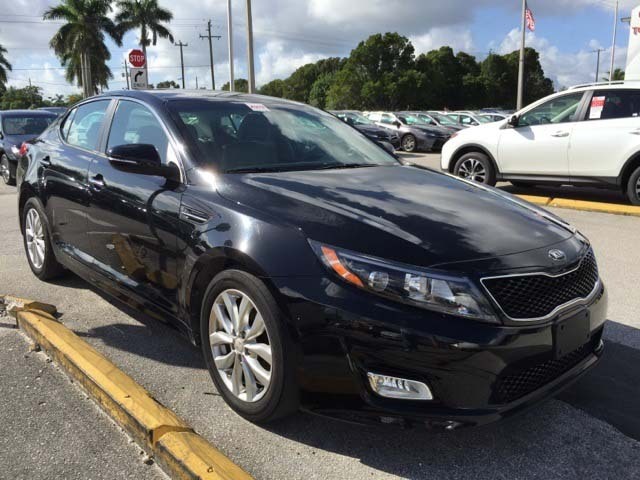 This outstanding Kia is one of the most sought after used vehicles on the market because it NEVER lets owners down.